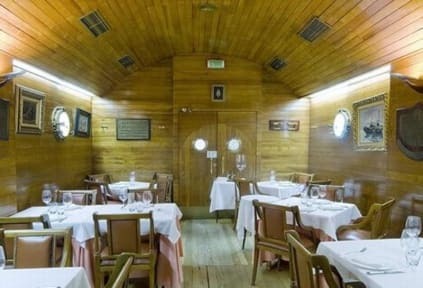 Hotel Alkazar i Valencia, Spanien : Boka nu! Rooms at Hotel Alkazar feature smart, modern décor and parquet floors. All include a plasma TV and private bathroom and some also have a balcony. 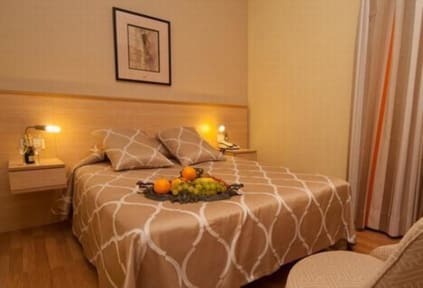 Located in a pedestrian area, next to the city center and train station (local and international arrivals), Alkazar Hotel also offers access to a private parking just a few meters away.